Building a roof is such an exciting phase but it is also extremely crucial. Your actions and decisions may have long-term repercussions if not aligned to industry standards. 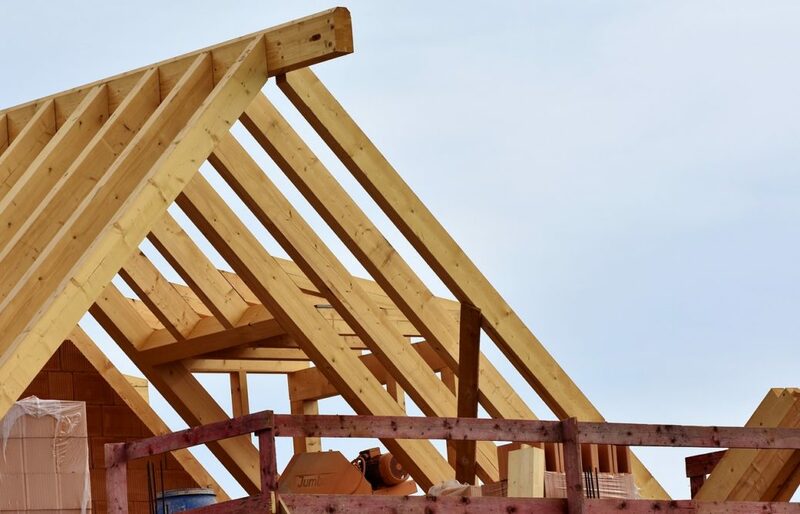 Whether it is a new roof or a replacement that involves different types of roof construction, there are factors that you have to bear in mind. Sometimes, as property owners, we tend to neglect important pre-construction steps and proceed right away. This does not come as a surprise due to the many things you have to deal with on a daily basis. For residential owners, you have your day job and a family to manage. As for business owners, you have your respective businesses to run. However, if there’s one thing that you should never overlook, that would definitely be roofing. Roofing is an integral part of any building. A roof in good condition will keep problems and unforeseen expenses at bay. It is also your overall protection against the threat of natural elements which is a very important function. If your roof gets compromised, expect that the building structure and its interior will also be affected like a domino effect. Hence, do not jump into roofing construction right away. Building it takes time but if you reach that point well-prepared, you have more sense of peace of mind. 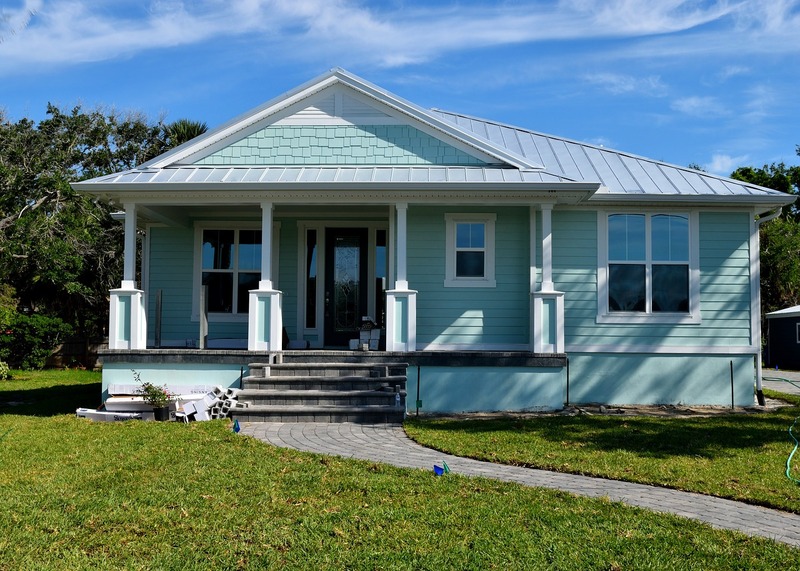 Read on to learn about the general considerations that you have to look into before even building, repairing, or replacing a roof regardless of the types of roof construction. As a property owner, you have the liberty to choose the types of roof construction. Aside from aesthetics and personal preferences, there are other important elements involved in choosing a roof design. This step is important because design dictates the kind of materials to be used. 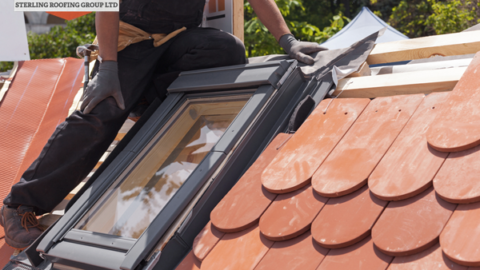 Each roofing material has its own pros and cons which may or may not be advantageous to you. Before you even decide, know your priorities and seek professional advice from licensed local roofers. 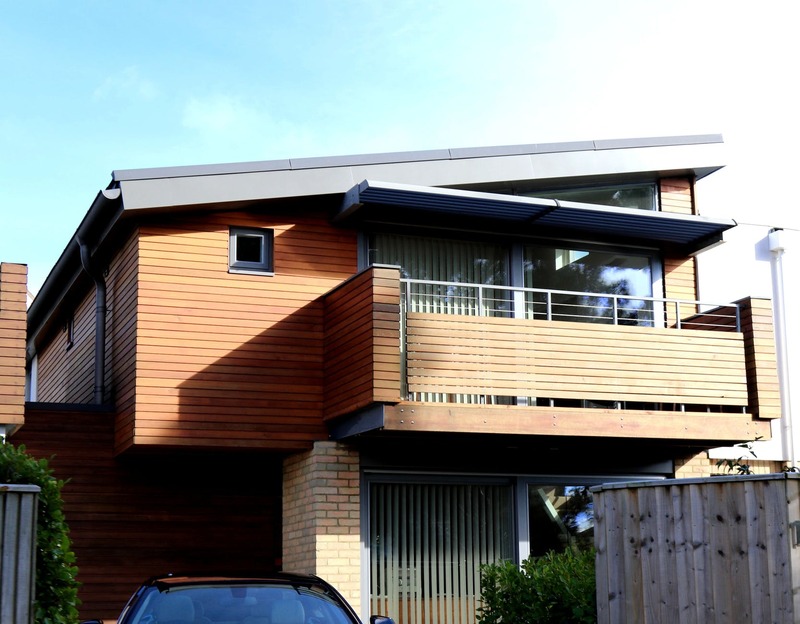 As the name implies, this type of roof has only one sloping plane. Therefore, it appears to be asymmetrical. It is ideal for people who like to achieve a modern appeal. This is one of the types of roof construction that is very common in residential houses. There are two sloping planes that meet at the center to form a triangular shape. This is also a pitched roof that has four equal parts with equal lengths. The sides meet at the corners to form a ridge. This type of roofing style is like a hip roof but has a double slope on each side. With its elegant and intricate design, this is more popular on French properties. It appears flat but there are slight pitches to shed water. 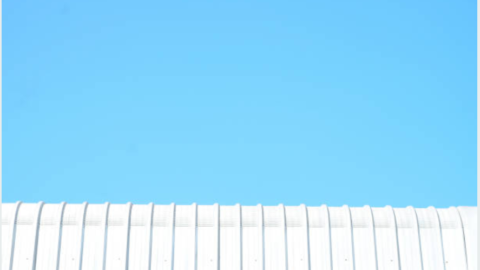 This type of roof is widely used in large commercial and industrial buildings. There is extra outdoor space that owners can transform. 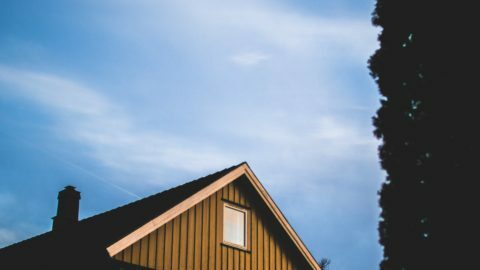 Your budget is a major factor in deciding what types of roof construction would match your needs. If you are building a roof, expect that you will need quite an amount of money but do not get discouraged right away. There are several options that you can look into in terms of cost. There are low-cost roofing materials, mid-cost, and of course, high-cost ones. When you say low-cost, it does not necessarily mean that these are the least durable in terms of quality. Same goes for mid-cost and high-cost. It does not mean that they have the most high-performing materials. As we have explained previously, every roofing material has their own features, benefits, and drawbacks. The bulk of the decision-making process should depend on your willingness and capability to maintain a certain material for a long period of time. Environmental situations vary from one location to another. Hence, in deciding what kind of roof to get, you cannot base it on popularity or trends. Some roofing might work for others but would not for you due to general weather conditions in your area. There are different environmental factors that may affect the roofing’s performance. Listed below are some of the most common natural external factors that you have to take into consideration. Make sure that the roofing design, as well as materials, can effectively withstand whatever recurring local weather condition your area has. There are exact measurements and assessments to be done which you may not be familiar with. A licensed local roofer may assist you in getting these things covered. Hiring a roofing contractor is one of the most crucial considerations. Failure to hire a reliable roofer will result in unwanted issues like poor workmanship, unsafe structures, future damages, health hazards, and many more. We have heard lots of roofing horror stories before, thus, you have to choose a contractor carefully. 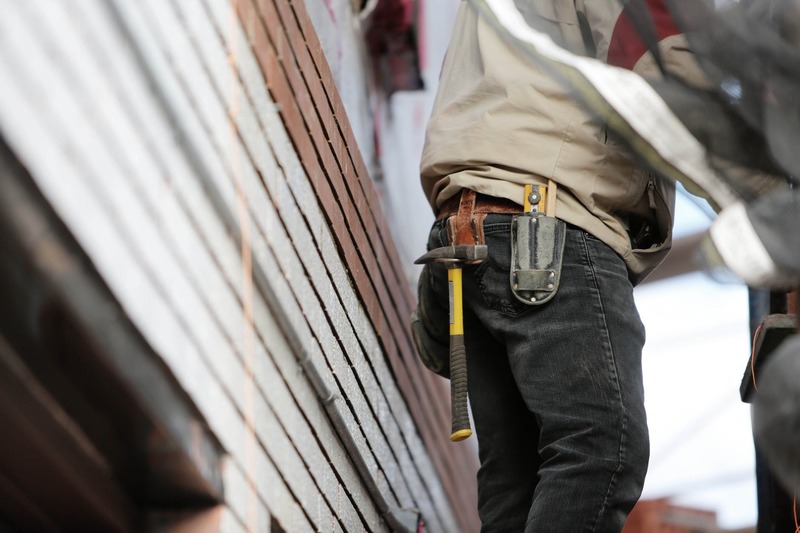 Below are some quick dos and don’ts to help you find a professional roofing contractor to get your money’s worth and ensure your overall safety. If you are building a roof right before you even make your decisions, it is an essential step to think about the design. It will determine what kind of materials will be installed. Then, weigh the costs, if it is feasible and sustainable for you. If you are unsure, exhaust all options, sift through all the types of roof construction, and find the most fitting material. Don’t forget to check weather conditions in your area to see if the roofing material can withstand it. 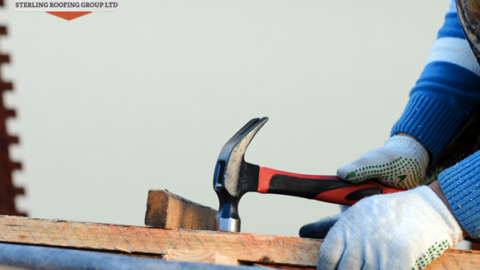 Lastly, hire a reputable local roofer for your own safety, protection, and satisfaction. Should you need more information on the types of roof construction or other roofing projects, contact the Sterling Roofing Group today. Call us at +1 902-702-3107 and get a free quote.